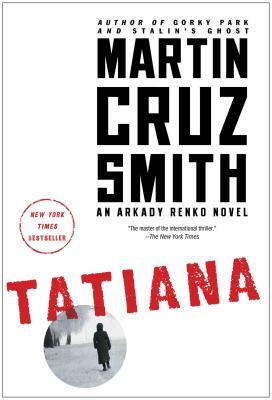 In Tatiana, Martin Cruz Smith, “the master of the international thriller” (The New York Times) creates the most compelling heroine of his career and the most realistic, damning portrait of modern Russia in contemporary literature. One of the iconic investigators of contemporary fiction, Arkady Renko—cynical, analytical, and quietly subversive—has survived the cultural journey from the Soviet Union to the New Russia, only to find the nation as obsessed with secrecy and brutality as was the old Communist dictatorship. In Tatiana, Martin Cruz Smith’s most ambitious novel since Gorky Park, the melancholy hero finds himself on the trail of a mystery as complex and dangerous as modern Russia herself. The fearless investigative reporter Tatiana Petrovna falls to her death from a sixth-floor window in Moscow the same week that a mob billionaire, Grisha Grigorenko, is shot and buried with the trappings due a lord. 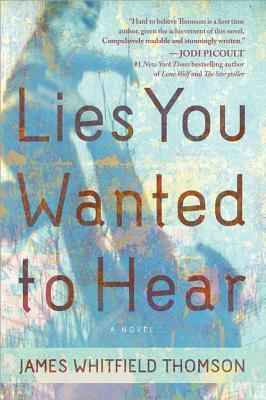 No one makes the connection, but Arkady is transfixed by the tapes he discovers of Tatiana’s voice, even as she describes horrific crimes hidden by official versions. The trail leads to Kaliningrad, a Cold War “secret city” and home of the Baltic Fleet, separated by hundreds of miles from the rest of Russia. Arkady delves into Tatiana’s past and a surreal world of wandering dunes and amber mines. 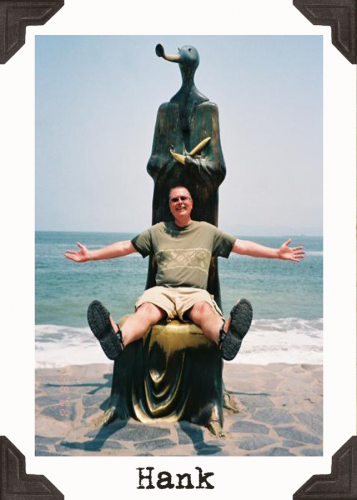 His only link is a notebook written in the personal code of a translator whose body is found in the dunes. Arkady’s only hope of decoding the symbols lies in Zhenya, a teenage chess hustler. More than a mystery, Tatiana is a story rich in character, black humor, and romance, with an insight that is the hallmark of Martin Cruz Smith. “Intense, smart, and funny, Joshilyn Jackson’s addictive latest is an emotionally powerful story about fate, faith, and the family we find in unexpected places.” ~Eleanor Brown,author of "The Weird Sisters"
"I fell in love with William Ashe at gunpoint, in a Circle K"
For single mom Shandi Pierce, life is a juggling act. She's finishing college; raising her delightful three-year-old genius son, Nathan, aka Natty Bumppo; and keeping the peace between her eternally warring, long-divorced Christian mother and Jewish father. She's got enough to deal with before she gets caught in the middle of a stickup in a gas station mini-mart and falls in love with a great wall of a man named William Ashe, who steps between the armed robber and her son to shield the child from danger. Shandi doesn't know that her blond god has his own baggage. When he looked down the barrel of the gun in the gas station he believed it was destiny: it's been exactly one year since a tragic act of physics shattered his universe. But William doesn't define destiny the way other people do. A brilliant geneticist who believes in science and numbers, destiny to him is about choice. Now, William and Shandi are about to meet their so-called destinies head-on, making choices that will reveal unexpected truths about love, life, and the world they think they know. 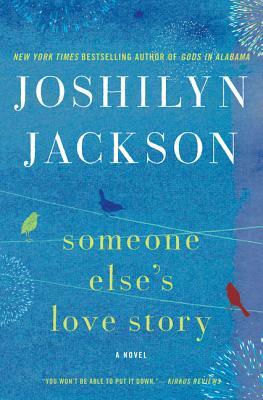 Someone Else's Love Story is Joshilyn Jackson's funny, charming, and poignant novel about science and miracles, secrets and truths, faith and forgiveness; about falling in love and learning that things aren't always what they seem--or what we hope they will be. 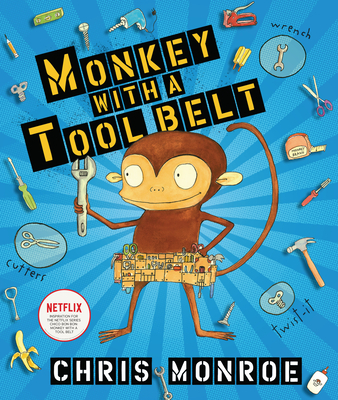 It's a story about discovering what we want and ultimately finding what we need. Art class is over, but Vashti is sitting glued to her chair in front of a blank piece of paper. The words of her teacher are a gentle invitation to express herself. But Vashti can’t draw - she’s no artist. To prove her point, Vashti jabs at a blank sheet of paper to make an unremarkable and angry mark. Create your own adventure! 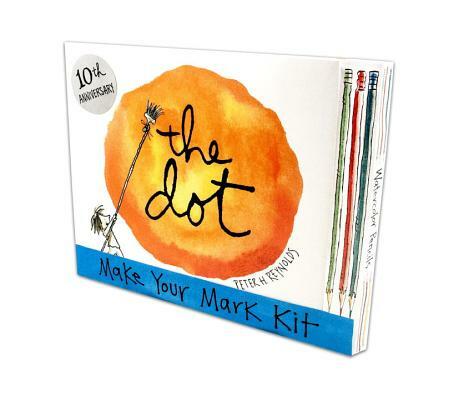 The Dot, Peter H. Reynolds’s award-winning classic, offers inspiration — while a blank book and colored pencils provide the means. 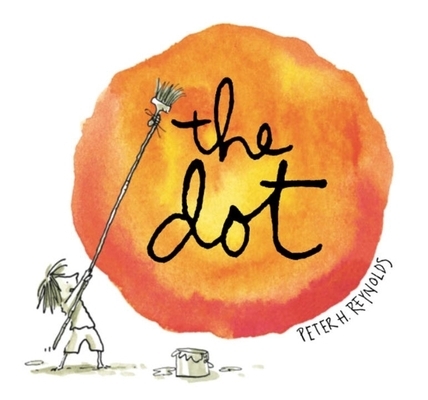 An enchanting invitation to self-expression, Peter H. Reynolds’s The Dot is the much-loved story of a reticent girl who discovers that being an artist is simply a matter of making a mark and seeing where it takes you. Now everyone’s inner artist can come out to play with the help of a hardcover edition of The Dot, enticingly packaged with The Blank Book and a set of colored pencils at the ready. 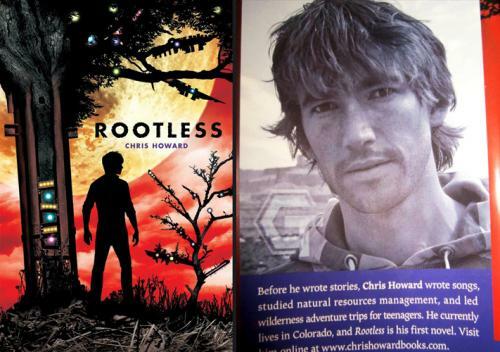 "...this oral history has a freshness and immediacy that kept me turning the pages." ~ Kate M.
It was the year that Cold War protagonists sought a truce, the race to space stepped up a gear, feminism and civil rights flexed their political muscles, and President John F. Kennedy's assassination numbed the world. But as the front pages of history were being printed, the scoop of the century slipped by unnoticed. On January 13, 1963, two then-largely unknown musical acts made their first appearances on nationwide television in Britain. Neither the Beatles nor Bob Dylan could have known it at the time, but through some strange alchemy the anthems of social upheaval were being heard by a mass audience--and these artists were the catalyst. Within the year, their voices were captivating millions of ears around the world. The Beatles had become the poster boys of a revolution that still influences us to this day, and Dylan its prophet. In short, 1963 saw the birth of a global demographic power shift. Within that one year, youth, for the first time in history, had become a commercial and cultural force that commanded the attention of government and religion and exercised the power to shape society. 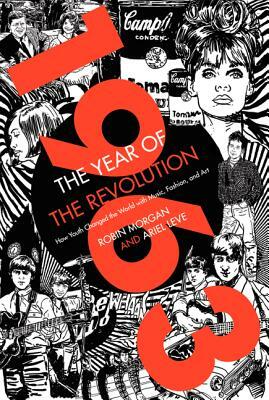 1963: The Year of the Revolution is the first book to recount the kinetic story of the liberation of youth through music, fashion, and the arts--and in the voices of those who changed the world so radically, from Keith Richards to Eric Clapton, Mary Quant to Vidal Sassoon, Graham Nash to Peter Frampton, Alan Parker to Gay Talese, Stevie Nicks to Norma Kamali, and many more. It is an oral history that records, documentary-style, the incredible roller-coaster ride of that year, in which a group of otherwise obscure teenagers would become global superstars. 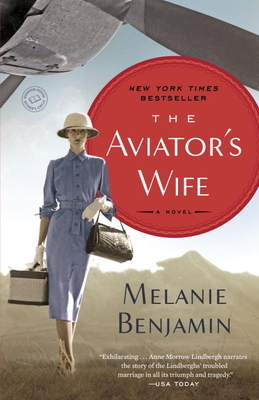 It serves not only as a fast-paced, historical eyewitness account but as an inspiration to anyone in search of a passion, an identity, and a dream. "I’m a boomer—and even I’m bored by boomer nostalgia. But this oral history has a freshness and immediacy that kept me turning the pages. It’s filled with eyewitness accounts of a single pivotal year by an array of artists, musicians, designers and writers who went on to define a generation: Eric Clapton, Keith Richards, Bill Wyman, Stevie Nicks, Andrew Loog Oldham, Dave Clark, Mary Quant, Jackie Collins, Gay Talese, Neil Sedaka, Norma Kamali, Pattie Boyd, Carly Simon, Jeff Lynne… to list a handful. Even the several dozen photographs felt fresh, coming from the collection of British photographer Terry O'Neill, and many appearing for the first time." "It s nearly 50 years ago that my book of conceptual instructions Grapefruit was first published. In these pages I'm picking up where I left off. After each day of sharing the instructions you should feel free to question, discuss, and/or report what your mind tells you. I'm just planting the seeds. Have fun." 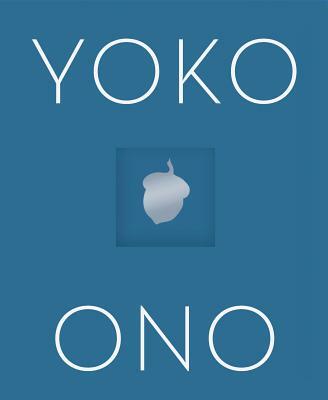 Legendary avant-garde icon Yoko Ono has inspired generations of artists and performers. In Acorn, she offers enchanting and thought-provoking exercises that open our eyes and all of our senses to more creative and mindful ways of relating to ourselves, each other, and the planet we cohabit. Throughout this beautifully designed book are 100 black-and-white line drawings by Yoko. Like this legendary woman herself, the book is wildly original, stimulating, and hard to label: Call it purposeful play, call it brain poetry, call it guided motivation, call it Zen-like incantations, call it whatever you want. 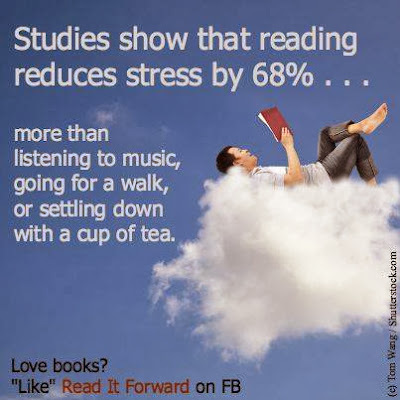 But read it. Acorn may change the way you experience the world. 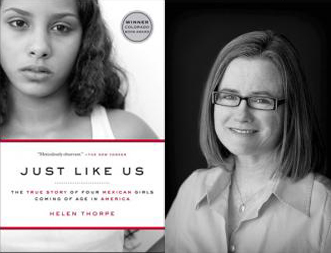 One of America's most beloved writers shares her suggestions for finding beauty in the world even during the toughest times. Survival Lessons provides a road map of how to reclaim your life from this day forward, with ways to reenvision everything from relationships with friends and family to the way you see yourself. 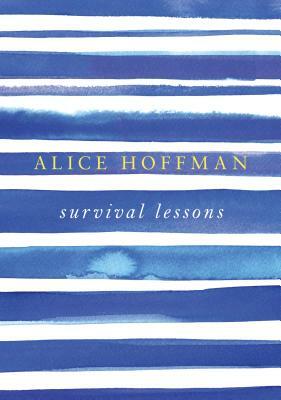 As Alice Hoffman says, In many ways I wrote "Survival Lessons" to remind myself of the beauty of life, something that s all too easy to overlook during the crisis of illness or loss. I forgot that our lives are made up of equal parts of sorrow and joy, and that it is impossible to have one without the other. I wrote to remind myself that despite everything that was happening to me, there were still choices I could make. Wise, gentle, and wry, Alice Hoffman teaches all of us how to choose what matters most. 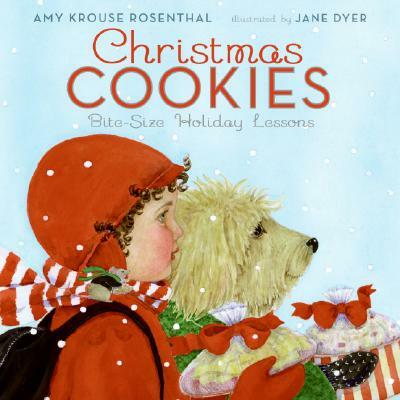 Jackie Can't Get Enough of Amy Krouse Rosenthal's Cookies!!! 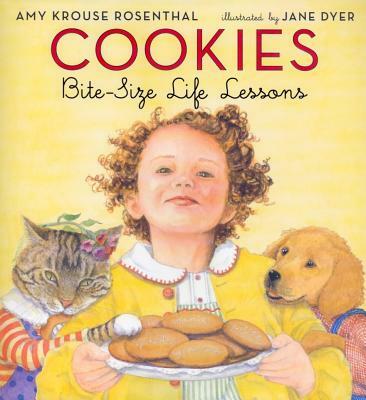 This scrumptious follow-up to the bestselling Cookies: Bite-Size Life Lessons captures the spirit of the holiday season. From making the same kind of cookies at the same time each year (tradition) to decorating them with lots of sprinkles (celebrate), youngsters will gobble up vocabulary words and holiday lessons in this charming dictionary of sorts. Amy Krouse Rosenthal's timeless morsels of wisdom paired with Jane Dyer's cozy illustrations are as irresistible as the aroma of cookies fresh from the oven. Go ahead, take another bite! 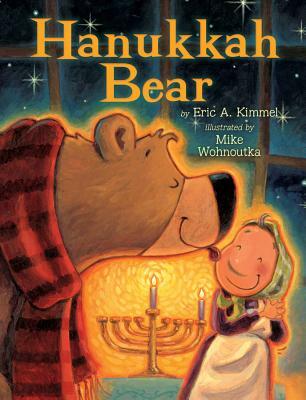 This delectable follow-up to the bestselling Cookies and Christmas Cookies defines words that are associated with love. From letting your friend have the last cookie (selfless) to waiting to lick the bowl together (considerate), here is a book for anyone who wants to say I love you. Meanings are illuminated in this different kind of dictionary, which is every bit as heartwarming as the experience of baking cookies with someone you love. 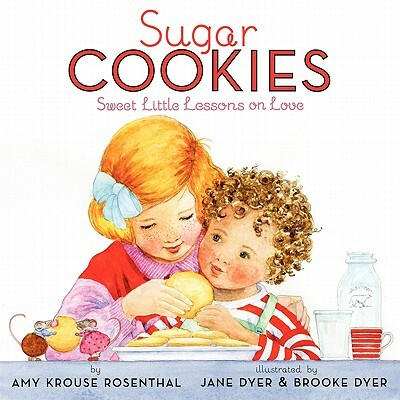 Amy Krouse Rosenthal's sweet little lessons, mixed with warm and inviting illustrations by mother-daughter duo Jane Dyer and Brooke Dyer, make for a book that will hit the spot! 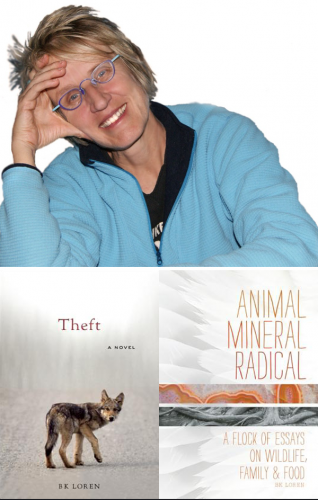 TC Tidbit: Salon's Laura Miller says, "The National Book Awards get it right." Read what she had to say HERE. 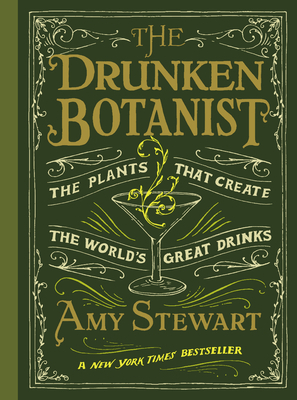 "This is a collection of articles, largely from her past as a free-lance magazine writer, with a few new essays added in. What can I say except Patchett is a superb writer. She boldly puts herself into the pieces, and she really doesn't seem to hide much of anything, nor is she particularly modest. She's a rather direct kind of person, and her opinions are clear and believable. She's at her best when she writes about her family and her beloved dog, and, of course, talking about the importance of books and book stores and especially independent bookstores, but every single piece in this collection was well worth the reading. 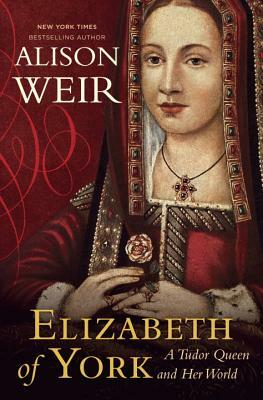 I've never read any of her fiction, but now all of it is on my "to-read" list. I'm certain none of those will disappoint as well." 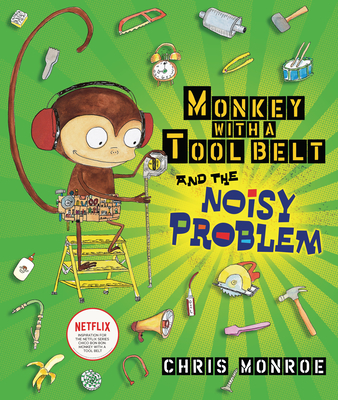 Clever monkey Chico Bon Bon builds lots of things with his many tools, and when he is captured by an organ grinder, he uses them to help him escape and get back home. The Sunset Brings In Hanukkah Tonight. 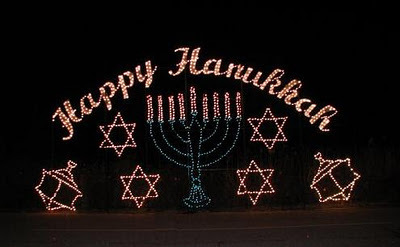 Let The Festival of Lights Begin! 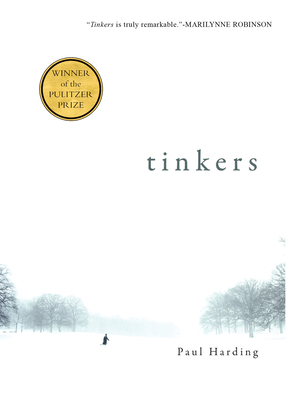 Natalie Kinsey-Warnock's beautifully told, warm hearted novel tells the story of one girl's journey to find the mother she never had, set against the period backdrop of a small farming town in 1950s Vermont. For her entire life, 10-year-old Blue has never known her mother. On a cold, wintry day in December of 1941, she was found wrapped in a quilt, stuffed in a kettle near the home of Hannah Spooner, an older townswoman known for her generosity and caring. Life with Hannah so far has been simple—mornings spent milking cows, afternoons spent gardening and plowing the fields on their farm. But Blue finds it hard not to daydream about her mother, and over the course of one summer, she resolves to finally find out who she is. That means searching through the back issues of the local newspaper, questioning the local townspeople, and searching for clues wherever she can find them. 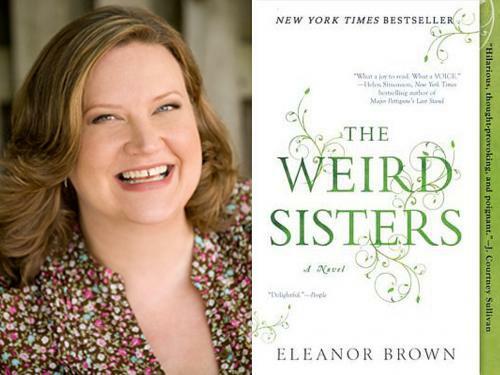 Her search leads her down a road of self-discovery that will change her life forever. 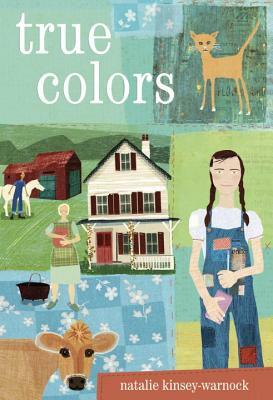 "Evocative of Anne of Green Gables, True Colors is a wonderful story of an adopted 10 year old girl named Blue and Hannah, the 73 year old Vermonter who found her in her mailbox when she was just 2 days old. Work is hard on their farm and money is scarce, but theirs is a small town in which neighbors help neighbors and you can count on your friends. Well, that's what Blue thought 'til her best friend came back for the summer all putting on airs and such. Between that and wondering when her mystery mother would come back and whisk her away in a fancy car, it's hard to believe she had time to fit in her new job at the town newspaper and keep up with her chores. Rich in vocabulary as well characters and a satisfying ending make True Colors a sure bet for your mid-grade reader." At the crossroads of high finance and international terrorism, a New York hedge-fund manager searches for the truth behind his father’s murder. The master of the financial thriller returns. Bobby Astor is a fearless New York hedge-fund gunslinger on the verge of making his biggest killing ever. 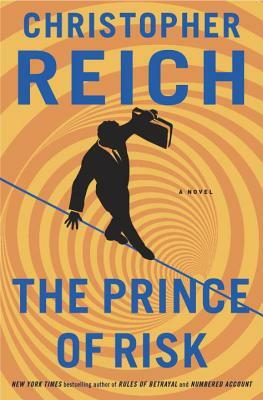 But everything changes when his father, the venerable chief executive of the New York Stock Exchange, is murdered along with the head of the Federal Reserve in a brazen, inexplicable attack on the South Lawn of the White House. In the moments before his death, Astor’s father sends Bobby a mystifying text message . . . a single word that Bobby soon realizes offers the only clue to the identity of his father’s killer and the terrifying motivation behind the attack. As Bobby unravels the mystery behind his father’s death, he crosses paths with his ex-wife, no-nonsense Special Agent Alex Forza of the FBI, who is hot on the trail of a band of elite international terrorists intent on infiltrating New York City. All the while, Bobby must fight to hold together his increasingly risky business deal. At stake is not only the survival of his company and a colossal fortune . . . but also a sophisticated foreign conspiracy that threatens the entire financial system of the United States. Have yourself a crooked little Christmas with The Big Book of Christmas Mysteries. Edgar Award-winning editor Otto Penzler collects sixty of his all-time favorite holiday crime stories--many of which are difficult or nearly impossible to find anywhere else. From classic Victorian tales by Arthur Conan Doyle, Robert Louis Stevenson, and Thomas Hardy, to contemporary stories by Sara Paretsky and Ed McBain, this collection touches on all aspects of the holiday season, and all types of mysteries. They are suspenseful, funny, frightening, and poignant. 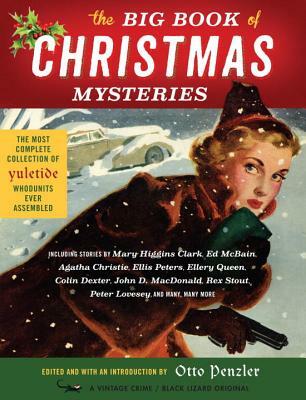 Included are puzzles by Mary Higgins Clark, Isaac Asimov, and Ngaio Marsh; uncanny tales in the tradition of A Christmas Carol by Peter Lovesey and Max Allan Collins; O. Henry-like stories by Stanley Ellin and Joseph Shearing, stories by pulp icons John D. MacDonald and Damon Runyon; comic gems from Donald E. Westlake and John Mortimer; and many, many more. 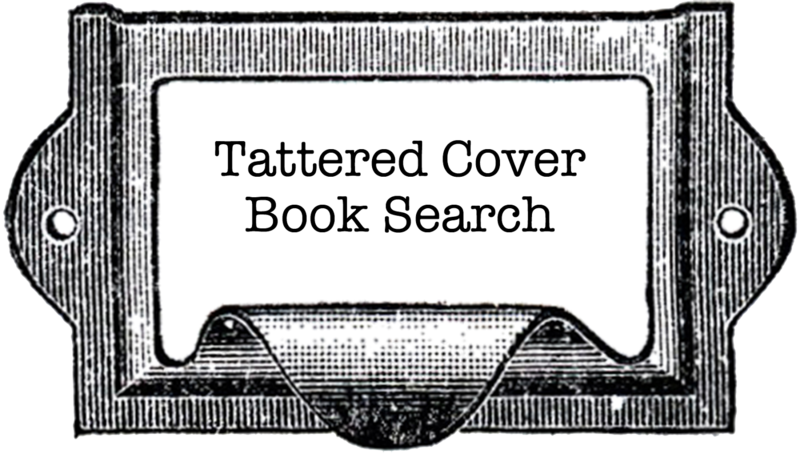 Almost any kind of mystery you’re in the mood for--suspense, pure detection, humor, cozy, private eye, or police procedural—can be found in these pages. - Christmas cases for classic characters including Sherlock Holmes, Brother Cadfael, Miss Marple, Hercule Poirot, Ellery Queen, Rumpole of the Bailey, Inspector Morse, Inspector Ghote, A.J. Raffles, and Nero Wolfe. You Never Know Who May Come Calling For The Holidays! 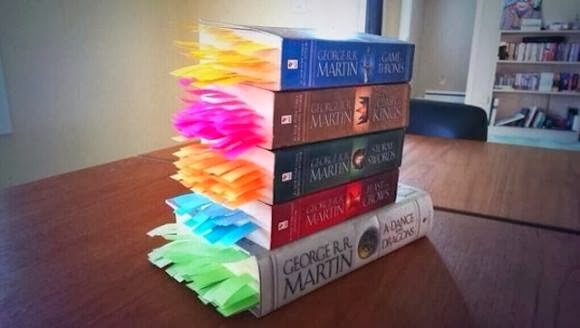 TC Tidbit: All The Character Deaths In A Song of Ice and Fire, Marked. 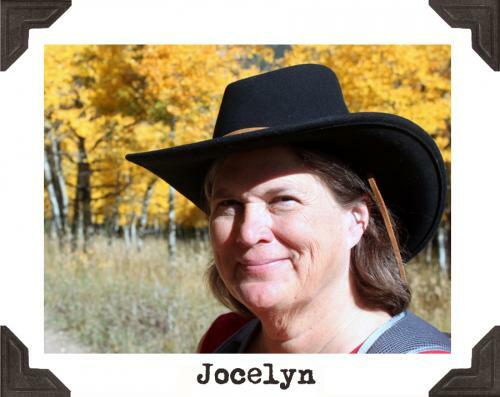 Soon in over his head, Josh calls the local animal shelter for help, and meets Kerri, a beautiful woman with a quick wit and a fierce love for animals. As Kerri teaches Josh how to care for Lucy’s tiny puppies and gets them ready to be adopted through the shelter’s “Dogs of Christmas” program, Josh surprises himself by falling for her. But he’s fallen even harder for his new furry family, which has brought incredible joy into Josh’s life. He barely has time to sit down, between chasing after adventurous Sophie and brave Oliver, but when he does, his lap is quickly filled by the affectionate Lola. And Rufus and Cody’s strong bond makes Josh wonder about his own relationships with his family. With Christmas and the adoption date looming, Josh finds himself wondering if he can separate himself from his beloved puppies. At odds with Kerri, Josh isn’t willing to lose her, but doesn’t know how to set things right. Can a surprise litter of Christmas puppies really change one man’s life? 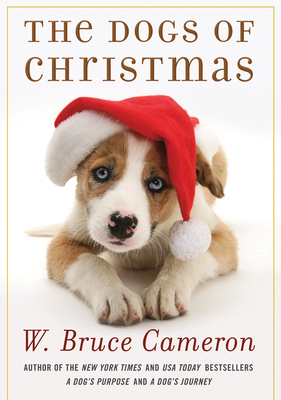 "When I attended the Tattered Cover's event featuring The Dogs of Christmas, I hadn't been intending to buy a copy, but the presentation was engaging and Cameron committed to donating $2.00 from each sale that night to Life Is Better, a rescue organization run by his daughter Georgia. The added presence of a sweet, gigantic dog named Portia, who was rescued from someone who beat her with a baseball bat and is now in a program that helps people cope with PTSD, convinced me not to resist. The story tells of Josh Michaels and Lucy, a dog he's suddenly, and reluctantly, caring for, while trying to sort out his own human troubles. He's completely ignorant about dogs at first, but plunges in enthusiastically, once he accepts the responsibility. What follows is a tale of human and canine ups and downs, by turns heartbreaking and heartwarming, and the possibilities for growth offered by second chances. I'm an inveterate cat person, myself, but have for the last couple years come to see why people like dogs, too, thanks to a wonderful shelter dog named Maxy. The target audience of The Dogs of Christmas will clearly be dog lovers, but I would also recommend it to people who think they aren't dog lovers. They just might be surprised!" 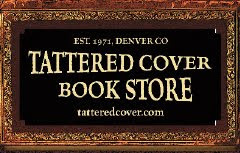 Come In and Celebrate Indies First Day at the Tattered Covers!!! 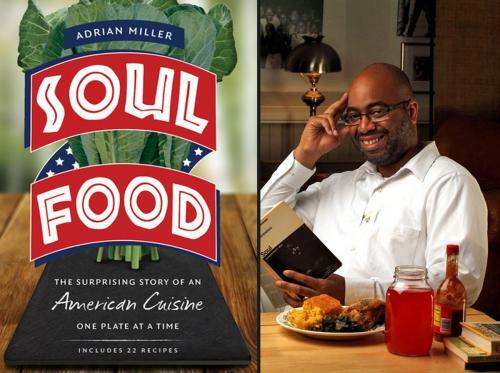 Hundreds of independent bookstores across the country will be hosting local authors this November 30, Small Business Saturday, thanks to a movement called Indies First. 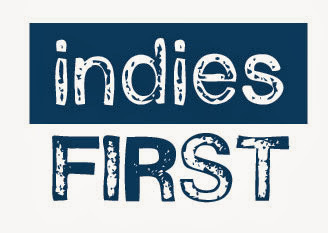 Launched by noted author Sherman Alexie, Indies First encourages authors to volunteer at their local store, to give back some of the support that independent bookstores have traditionally given to authors. 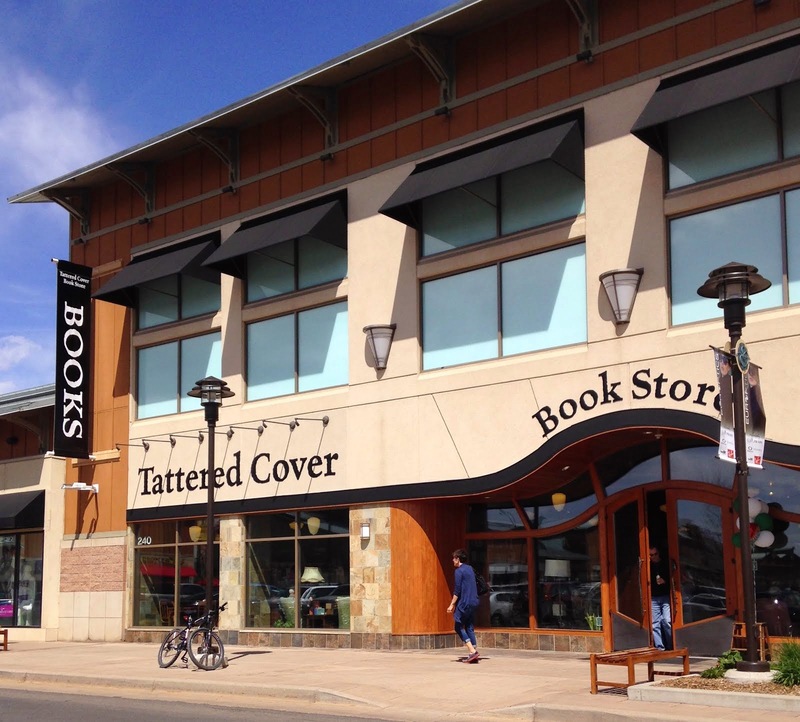 Here is the schedule of author visits at the Tattered Cover stores -- please come by and say hello! Not in the Denver area? Check the Indies First map HERE to see what's going on where you live.
" 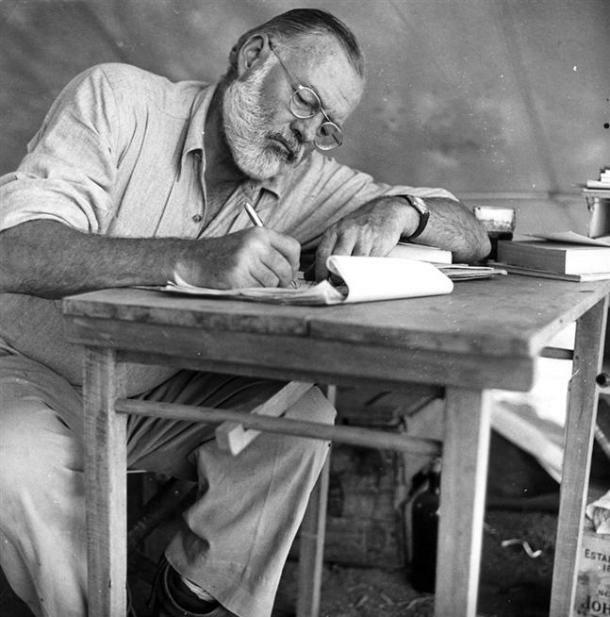 It is amazing what people will do when they are in pain in order to 'do the right thing.'" 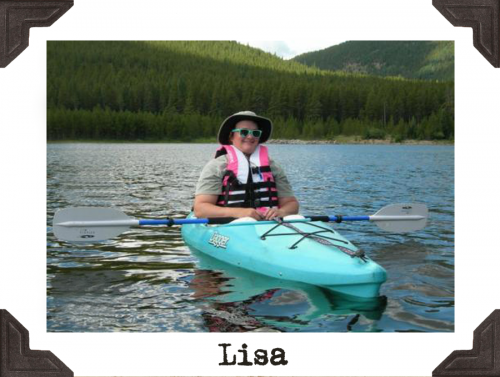 ~ Lisa C.
"I finished Lies You Wanted to Hear in two days. Once you start, it really is hard to put down. 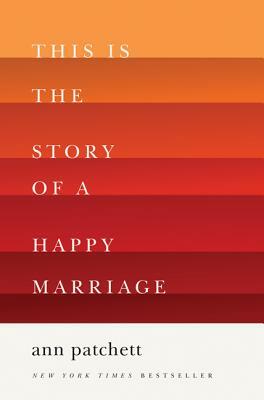 The story the marriage between Lucy and Matt twists and turns down a never-ending road of pain. 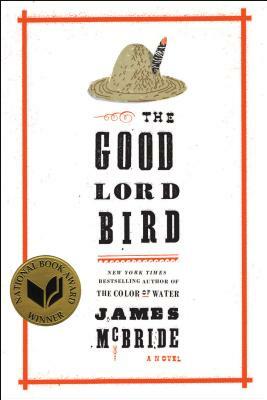 The chapters alternate between characters and while I was reading it I thought, boy this book will be a great book club book because there is so much to discuss. There is no good guy in this but you can certainly see how it all happens. Reading their thoughts was enlightening and stopped me from judging them from day one. It is amazing what people will do when they are in pain in order to 'do the right thing.'" Come one and come all! More than 70 pieces of art are awaiting their new owners. At the strike of noon on November 26 ABFFE (American Booksellers Foundation for Free Expression) will start the bidding on eBay! 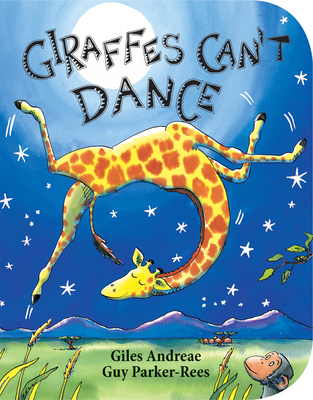 Artists such as Alexandra Boiger, Eric Carle, Chris Raschka and Judy Schachner have contributed work. Proceeds go to support all of ABFFE's programming and advocacy work. The American Booksellers Foundation for Free Expression is the bookseller's voice in the fight against censorship. Founded by the American Booksellers Association in 1990, ABFFE’s mission is to promote and protect the free exchange of ideas, particularly those contained in books, by opposing restrictions on the freedom of speech; issuing statements on significant free expression controversies; participating in legal cases involving First Amendment rights; collaborating with other groups with an interest in free speech; and providing education about the importance of free expression to booksellers, other members of the book industry, politicians, the press and the public. Learn more about ABFFE here. "Who is playing that beautiful music in the subway? And why is nobody listening?" Vividly imagined text combined with illustrations that pulse with energy and movement expertly demonstrate the transformative power of music. 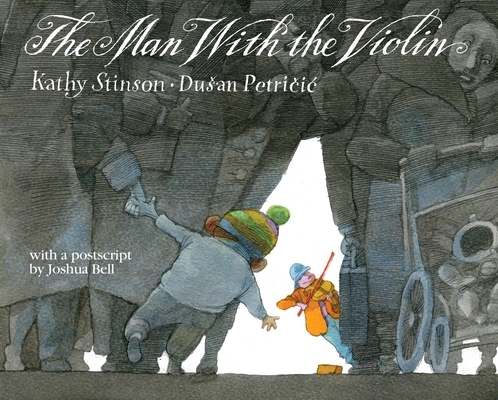 With an afterword explaining Joshua Bell's story, and a postscript by Joshua Bell himself.